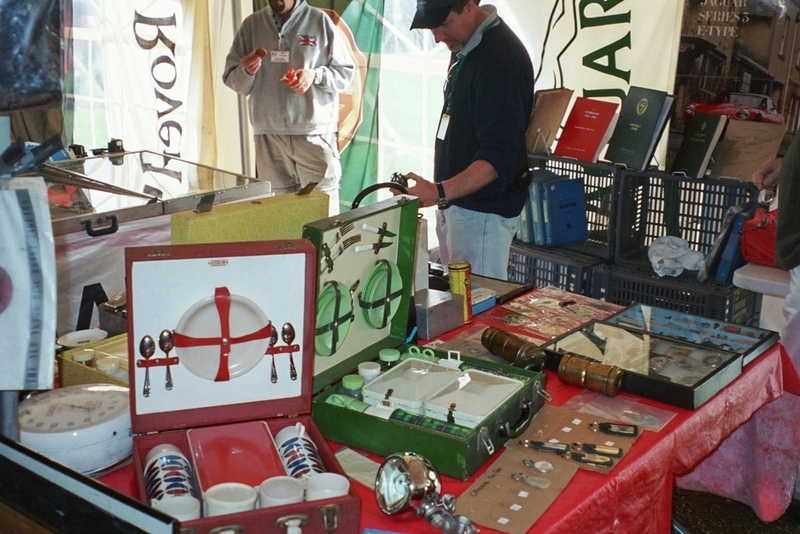 A collection of British Companies and vendors selling British, and British-inspired products and services. 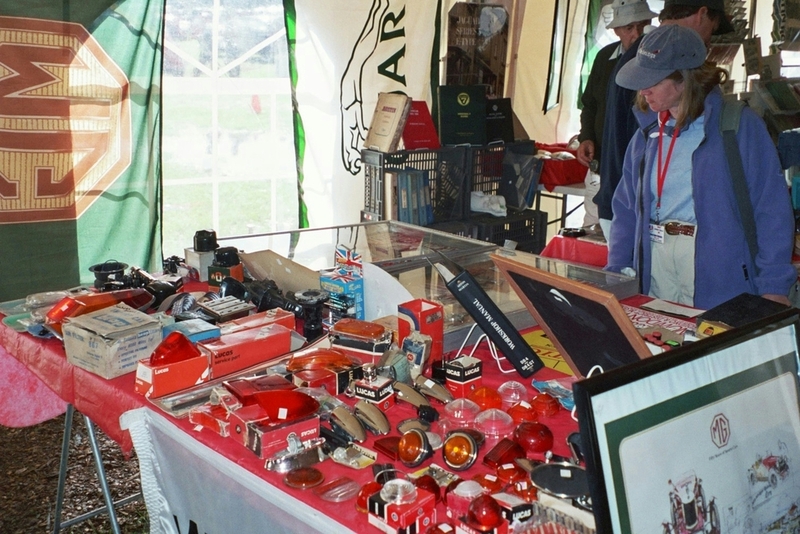 Hard to find car spares, motoring accessories, British food, Regalia, and more. In addition to the British wares offered on Saturday there will also be a cadre of food and beverage provided to satisfy you pallet and whet your whistle.